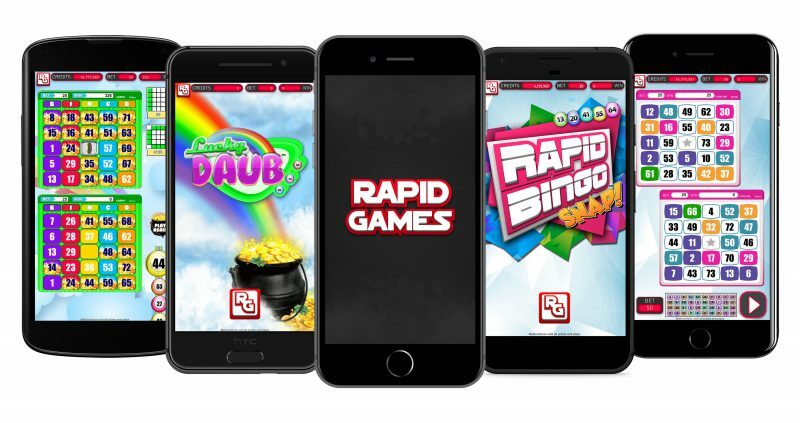 Rapid Games has partnered with KGM to offer its server-based platform on KGM’s Connect Hardware line of products, which run on the firm’s All Play platform. The two firms will submit the joint product to BMM Testlabs this December and have NIGC 547, GLI 11, GLI 16, GLI 21, and GLI 33 approvals of the product in late 2018. With both the Rapid Games and KGM’s ALL PLAY platforms available on one smart connect device, players can access Class II and Class III content on smart bar tops, smart tables, and smart kiosks all while being able to enjoy dinner and a drink, and browse the internet.